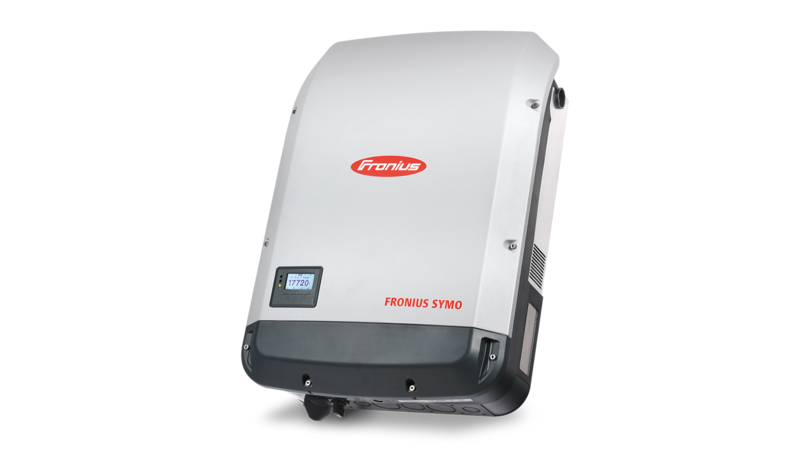 Fronius inverters are efficient and reliable and form the indispensable heart of photovoltaic systems. Power categories ranging from 1.5 to 27.0 kW guarantee suitability for virtually any system size – from a family home to a large-scale system. The Fronius vision of 24 hours of sun represents a world in which 100 percent of our energy is obtained from renewable resources. Humanity’s daily energy needs are met with clean electricity available to anyone, anywhere and any time. Solar energy plays a key role in this future world. To make this vision a reality, Fronius must be able to generate, store, distribute and consume renewable energy efficiently and intelligently. Our world is changing rapidly, and with it, our energy supply. For extremely long-term energy investments, such as photovoltaic systems that have a lifetime of several decades, this represents a major challenge. If conditions or infrastructure suddenly change, this may jeopardize the success of an investment. Therefore it’s important that energy solutions are future-proof. This means designing flexible, intelligent systems that can easily adapt to new requirements. Find out what we do at Fronius to secure your investment for the future.